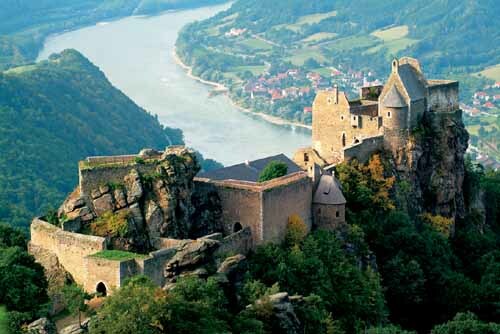 If you ever find yourself in the vicinity, try to book an amazing estate Medieval dinner high up in the windy “Robber’s Nest” and enjoy an amazing culinary treat amongst old Niebelungen ghosts and souls. Very cool treat indeed. …but you best plan as it fills up fast. We did not participate in a special dinner this time, but rather enjoyed the unbelievable history and architecture after centuries of rebuilds. We enjoyed amazing locally grown food and amazing wines. The most widely known wine in Austria is a white wine called Gruener Veltliner, the special version of it is also known as Gruener Veltliner Smaragd. As we are quite familiar with some of our favorite wine makers in the Wachau area, we wanted to branch out a bit and try a new wine maker about an hour East and not far outside of Vienna in a region called Langenlois. A perfect part of the the Langenlois has a fairly small region called Fuersbrunn, where we were fortunate enough to make the acquaintance of Toni Bauer, the owner and wine maker of Anton Bauer. 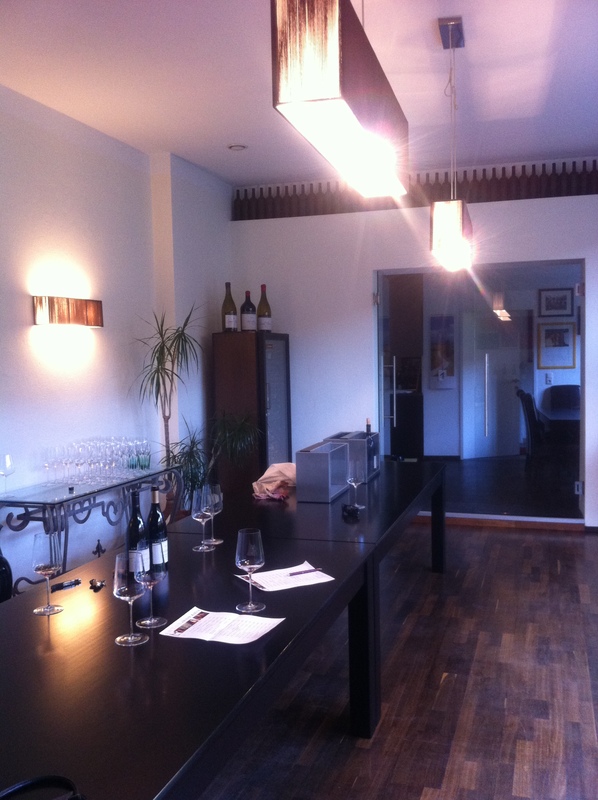 Toni welcomed us with such hospitality at his beautiful and upscale wine tasting room. His wines are unbelievably delicious and sophisticated that we would line them up right aside some of our favorite California or French Chardonnays, Cabernet Sauvignons, and Pinot Noirs. We also love his Veltliners. Truly an experience. Currently he distributes and exports about 70% of his wines to the US markets and his wines can be found in upscale restaurants predominantly on the East Coast. If you make it to Austria, his vineyards are a must visit. Toni thank you so much for your red carpet treatment, your amazing hospitality.